The Rio Grande Valley is a unique place filled with vibrant culture. As RGV border residents, we get the mixing of multiple cultures in a way that cannot be replicated anywhere else in the country. And when I think about the elected officials who are supposed to represent us, I think about people who not only have our region in mind, but have a connection to this area. 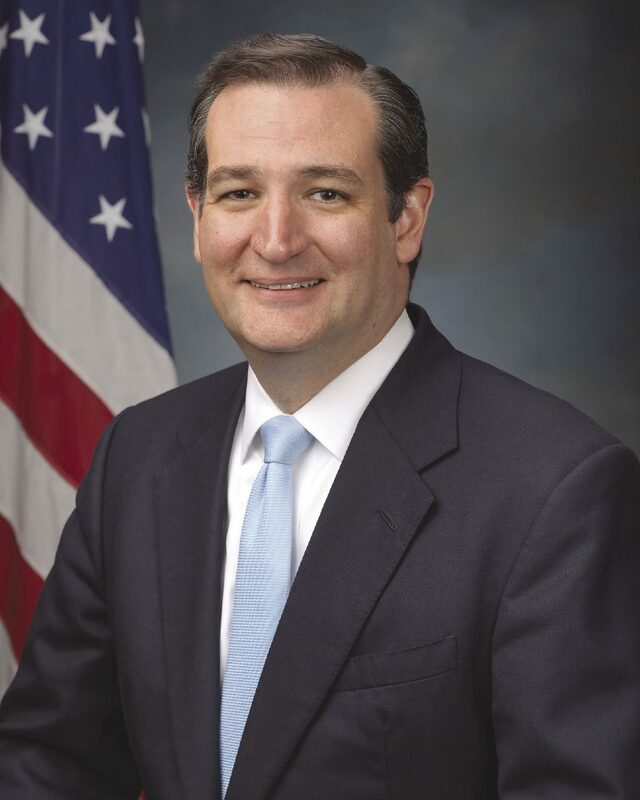 U.S. Sen. Ted Cruz, R-Texas, spent his first term in office running for president. He was in New Hampshire, Nevada, South Carolina, and all 99 counties of Iowa. He did decide to come down early last year to South Texas, but only to meet with U.S. Border Patrol agents, despite the constant requests from the public to speak to him. It took a group of concerned citizens showing up unexpectedly for him to address anyone else. He then avoided any tough questions. His desire to use our state as a ladder to higher office has not only left our needs behind, but it has cost us a seat at the table. He has missed hundreds of votes in the Senate and has refused to negotiate on Capitol Hill — even with his own party. Ted Cruz may be our current senator, but I do not believe that he represents the Rio Grande Valley. He has not taken the time to get to know us. He simply shows up when he deems it convenient and takes pictures along the Rio Grande. But he does not take the time to actually meet with border residents. 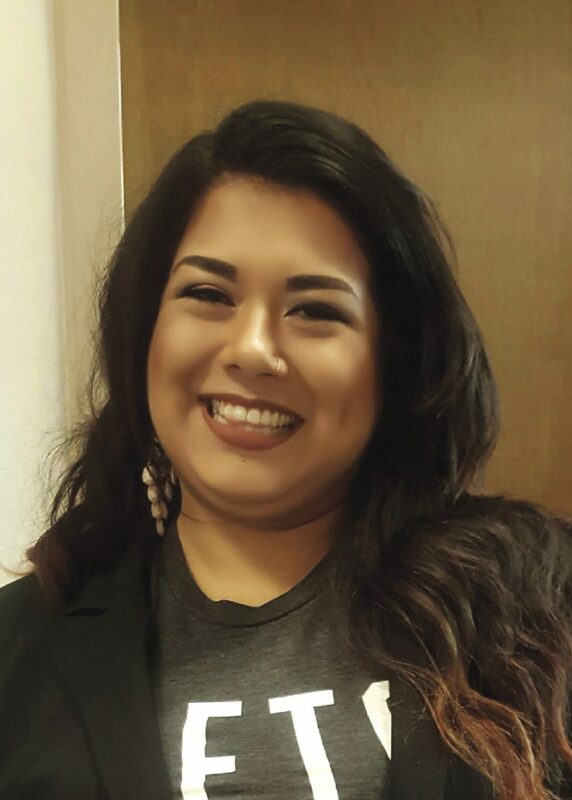 Amanda Elise Salas is the Hidalgo County Democrat Precinct Chair No. 34 and vice president of the Stonewall Democrats RGV. He uses the RGV for photo opportunities. Now he thinks he can just drop into town today and ask for our vote? I don’t think so. His opponent, U.S. Rep. Beto O’Rourke, D- El Paso, has been yelled at. 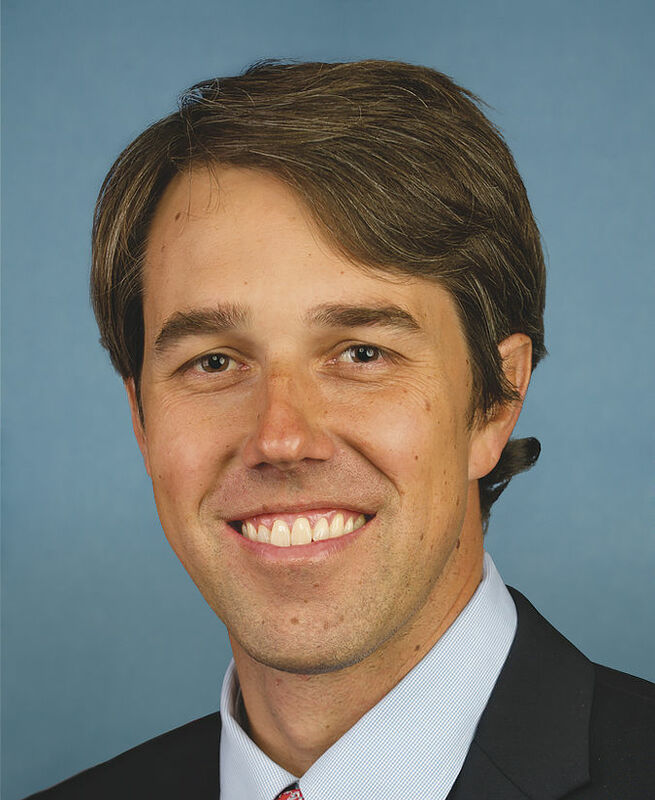 O’Rourke has had his integrity questioned by a local Dreamer activist who was upset about his recent Omnibus Bill vote to continue funding the government, but which did not include a provision to safeguard Dreamers. O’Rourke took it and all the while he kept his eyes locked on whomever was speaking to him, actually answering the questions. Since launching his campaign a year ago, Congressman O’Rourke has been traveling across Texas to hold town halls and listen to Texans. He’s been to more than 225 of our counties wanting to know what’s on our minds. He’s not only shared his ideas for health care, jobs and education, but he’s answered our questions and returned for additional visits where we could hold him accountable for the way he promised to run his campaign — without PACs and special interests. O’Rourke didn’t just show up to ask for our vote. O’Rourke came down to Sophie’s Saloon last summer for a campaign event. There he went with locals and took a tour of the actual border fencing we have. I personally helped coordinate multiple town hall meetings for his campaign and I saw him get asked questions that brought people to tears. Beto O’Rourke isn’t just taking the time to connect with RGV folks, he has time and time again shown us that he too is a fronterizo — from the border. He has talked about his life growing up in El Paso and every time he tells a story, like how he fell in love with his wife on their first date in Juarez, Mexico, countless people in the room feel his connection to our border. I know because after every town hall you hear the rumblings of new supporters talking about their similar experiences. We only get two senators to represent us. They must be focused on us, accountable to us, and willing to go to work every day for us. That’s the kind of representatives Texas deserves, and it’s the kind of senators we need at such an important time in our country’s history. I recommend coming out to Congressman O’Rourke’s next Valley event. He will meet you and he will listen to your concerns. They are his concerns as well. Beto O’Rourke’s connection to the border is exactly what we need in Washington, D.C., right now.